The Walter Camp Football Foundation has announced the Football Bowl Subdivision National Offensive and Defensive Players of the Week, presented by Generation UCAN, for games ending September 23. About the Award: This is the 14th year that the Walter Camp Football Foundation will honor one offensive and one defensive player as its national Football Bowl Subdivision player of the week during the regular season. Recipients are selected by a panel of national media members and administered by the Foundation. 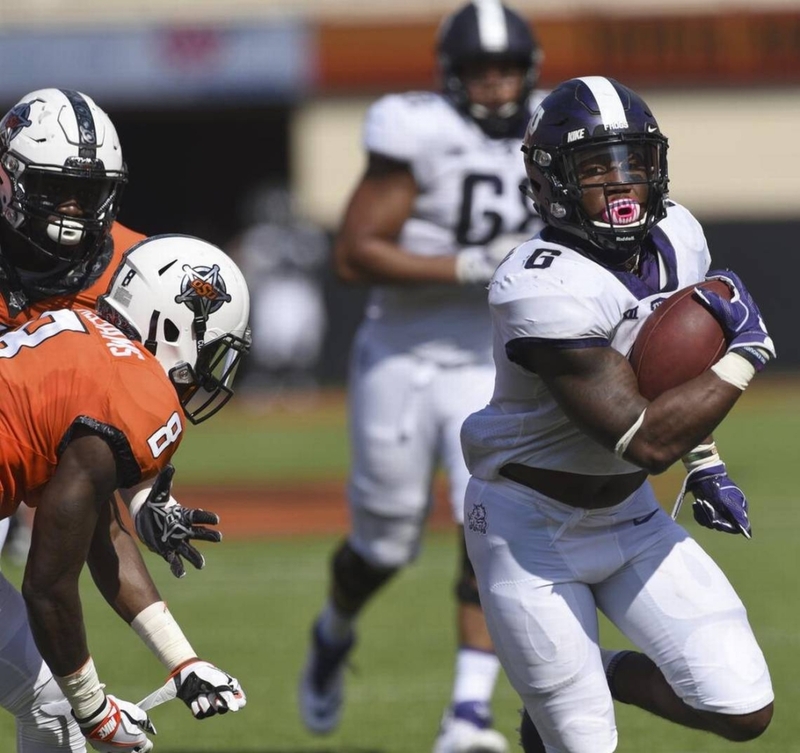 Darius Anderson rushed for a career-high 160 yards and scored three touchdowns as 16th-ranked TCU defeated 6th-ranked Oklahoma State, 44-31. Anderson scored on runs of 28, 6 and 42 yards as the Horned Frogs improved to 4-0, 1-0 in the Big 12. Notes: Darius Anderson is the ninth TCU player to earn Walter Camp National Player of the Week honors since 2004, and the first since linebacker Ty Summers (Nov. 29, 2015). 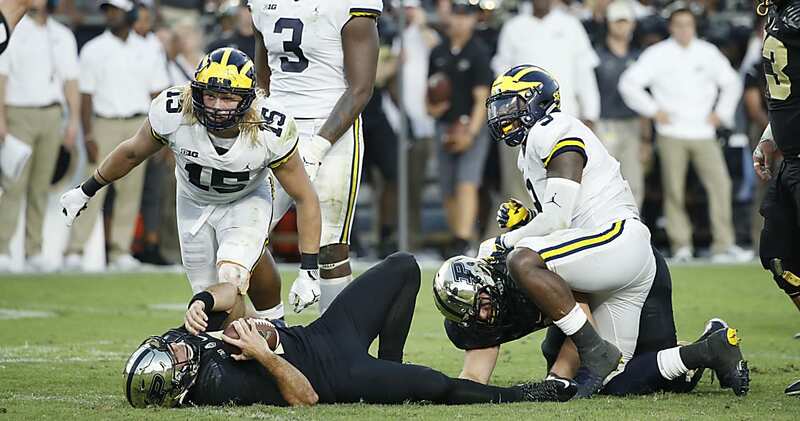 Chase Winovich recorded six tackles, including four for losses and three quarterback sacks as 8th-ranked Michigan opened up Big Ten play with a 28-10 victory over Purdue. Winovich led a Wolverines defensive unit that allowed just 189 yards of total offense. 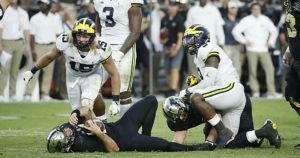 Notes: Chase Winovich is the seventh Michigan player to earn Walter Camp National Player of the Week honors since 2004, and the third defensive honoree (Brandon Herron, LB, Sept. 4, 2011 and Jabrill Peppers, Sept. 18, 2016). Generation UCAN (@GenUCAN) is healthy sports nutrition powered by a unique, slow-burning carbohydrate called SuperStarch. UCAN’s drink mix provides steady energy, allows you to burn more fat for fuel during workouts, and helps you recover efficiently compared to sugary sports drinks or a high carbohydrate meal. UCAN contains no added sugars, no caffeine, and is gluten-free. SuperStarch was originally designed to help children who suffer from serious energy imbalances and now fuels some of the top athletes in the world – ranging from professional football players, to Olympic runners, to everyday athletes striving for fitness. The UCAN Company is based Woodbridge, CT. Visit www.generationucan.com for more information.